This item is a good-looking, quiet and affordable appliance, which is a necessity to your kitchen. 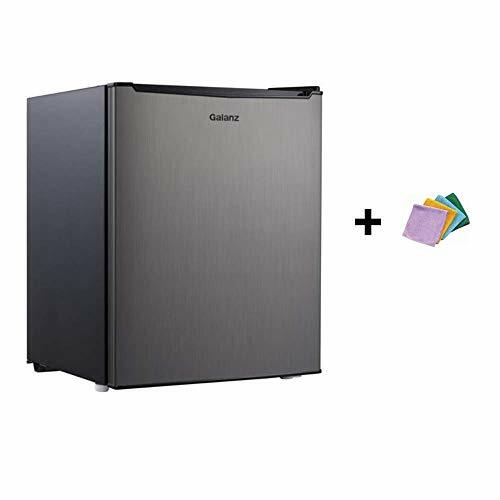 Using dual cycle air cooling system, this item creates a wonderful frost free environment for your food and drinks and avoids the spread of the odors. The 20.7cu.ft. 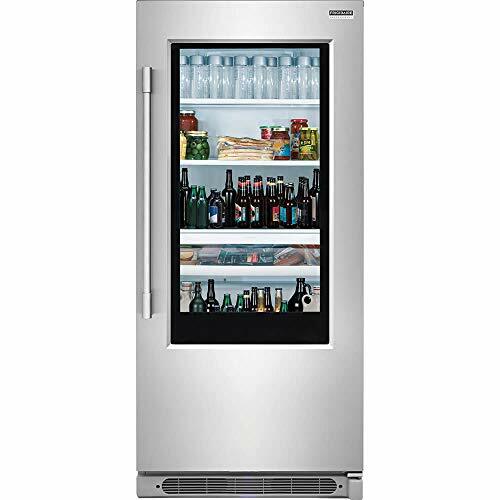 large capacity provides enough refrigerating and freezing room to your food, which can meet your family’s need. 1.Deep door shelves – Holds bottles better to prevent spilling out and breaking when door opens. 2.Silent slide design – Pull out crispers for quiet and easy access. 3.3D LED light – Store and access foods easily with subtle lighting that provides maximum visibility. 4.LED touch display – Get accurate readings and easily adjust the temperature of the item. 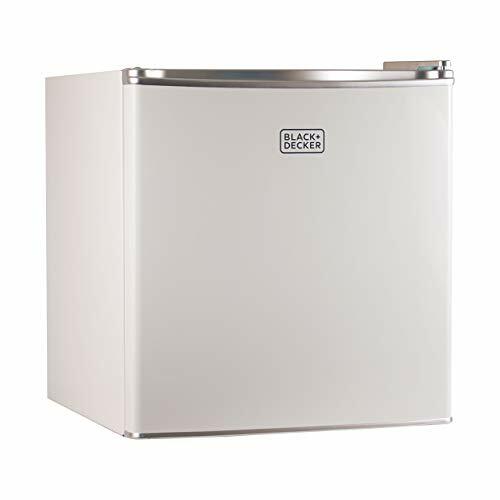 5.Auto make ice – Using Japanese water supply device with Ag+ filter block, this item can automatically make pure ice cubes by just adding water. 6.Fresh UV Light – UV light can make a chemical reaction of pesticides in fruits and vegetables to achieve of degradtion of pesticides. We can provide 12 Months warranty for our product. If there is any problem with the product, please contact us first, and we will try our best to give a 100% satisfied solution. 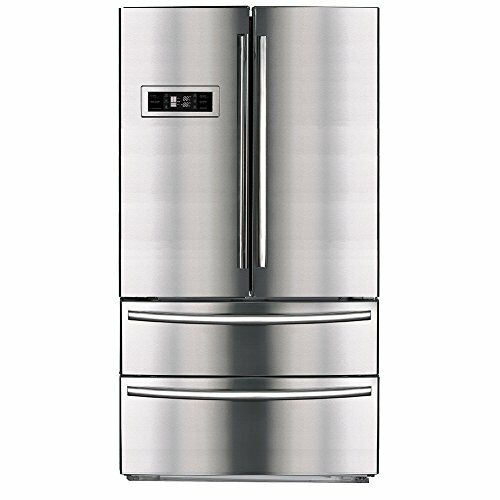 Electrolux Frigidaire Professional FPGU19F8TF 19 Cu.